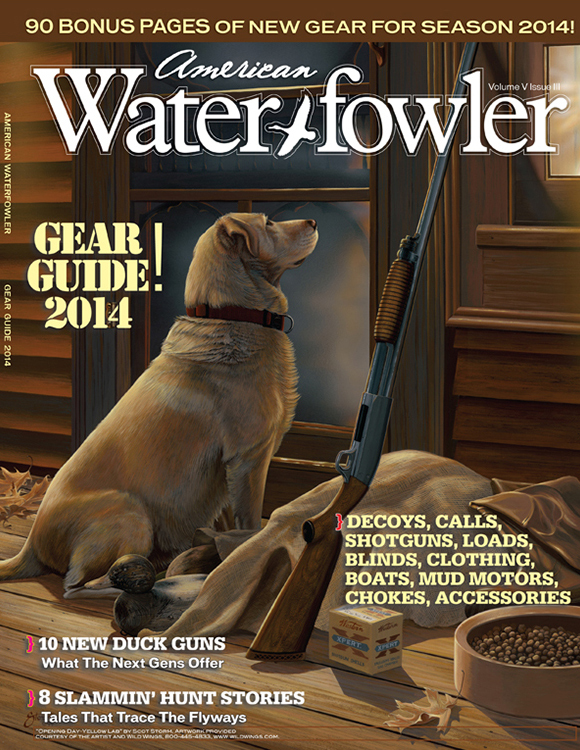 August/September 2014 Issue Contents - American Waterfowler L.L.C. 90 Bonus Pages Of Great New Gear! By John R. Salassa, M.D. Marsh Notes—How Short is Shortstopping?